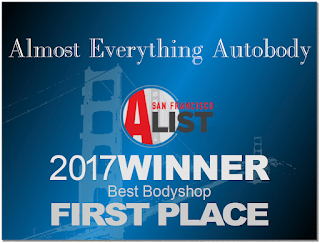 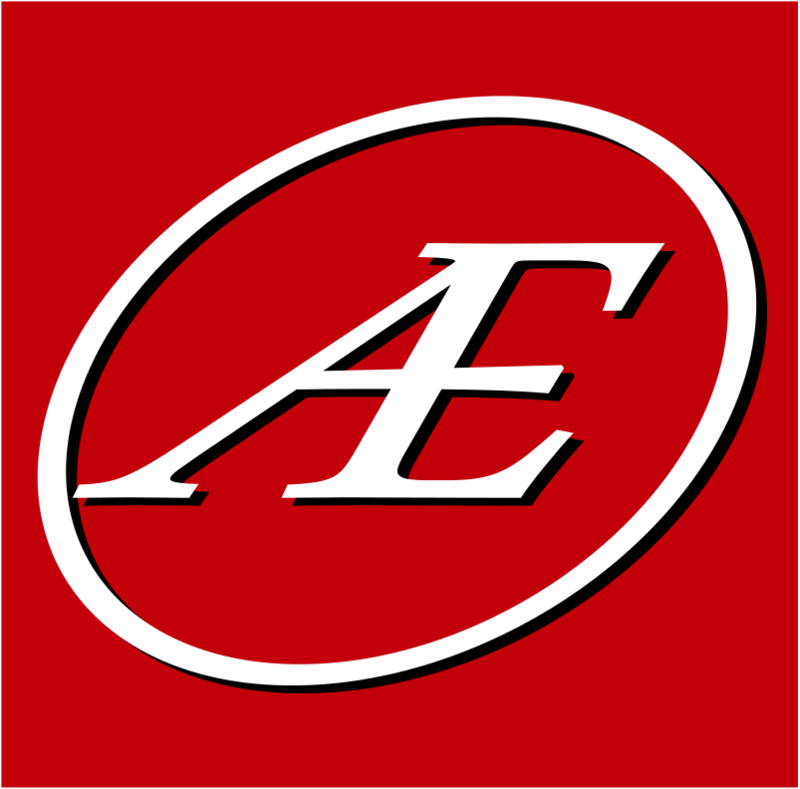 Auto Body-Collision Repair-Car Paint in Fremont-Hayward-Union City-San Francisco Bay: Bumper Repair! 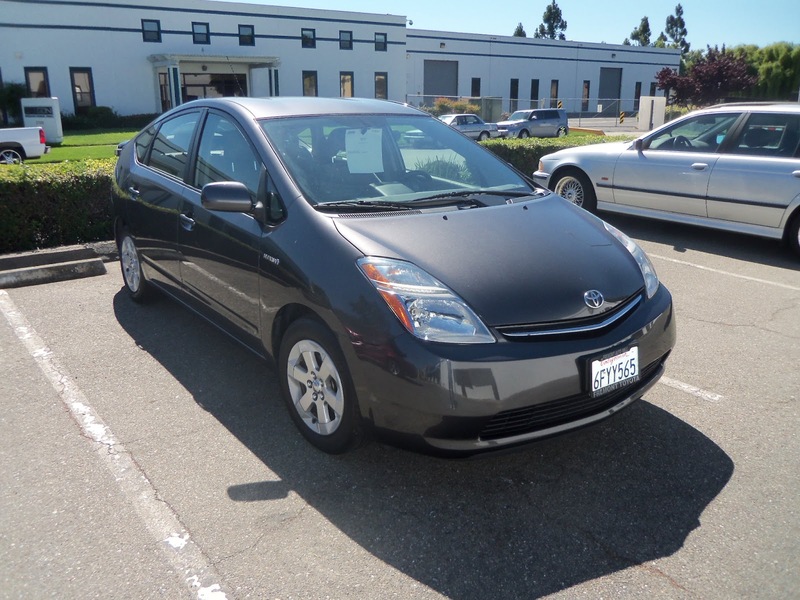 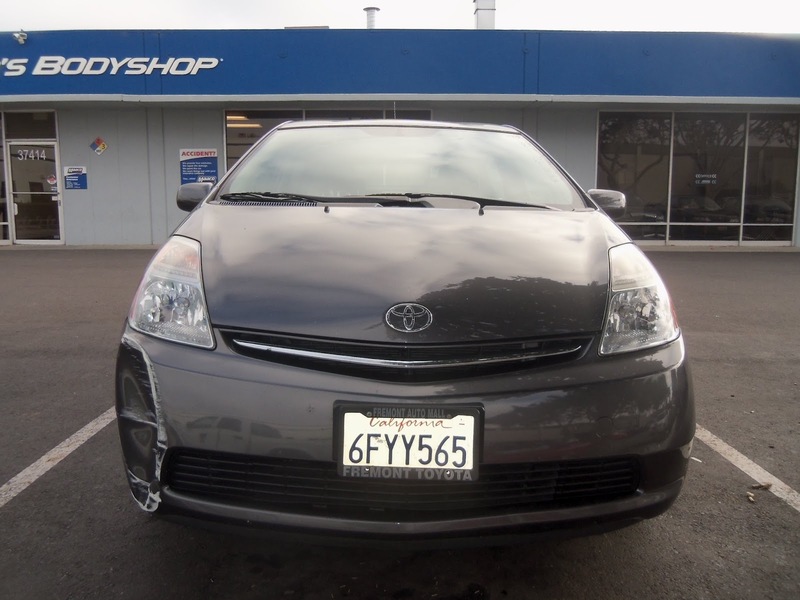 Almost Everything's Car of the Day is this 2009 Toyota Prius, the owner was involved in a minor low speed collision resulting in a damaged front bumper cover. 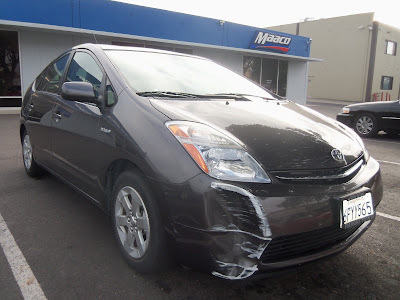 Luckily we can repair/replace and match the paint on these damaged areas, without the need of repainting the rest of the vehicle! In this particular case, the damage was significant enough to require the replacement of the bumper cover. 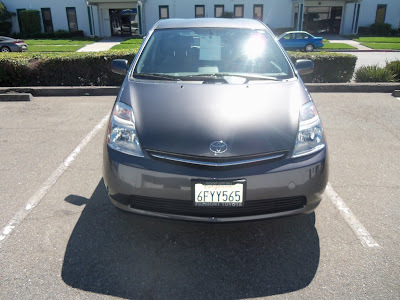 We matched the paint, installed the new cover and returned it looking like new again!